We have a new, furry friend in our house! Some of you noticed our little puppy, Frodo, in my blog post about Myrtle a couple of months ago. If you follow me on Instagram or Facebook, you have probably already met Frodo. But if you haven't met him yet, I want to introduce this special pet and tell you how he came to be ours! In February of this year William and Adelaide began asking for a puppy. And then they began praying for a puppy! And then Adelaide told her kindergarten teacher, Kirsten, that she was praying for a puppy, and Kirsten began praying for a puppy for us too! We spent a lot of time thinking, praying, and talking about the possibility of a puppy for our family. We knew that with our physical limitations and allergies, our options of dog breeds were very few. We would need a small, hypoallergenic dog. We would also need a dog that would be a good fit for me since I would be spending so much time at home alone with the dog. Kirsten knew just what we needed! 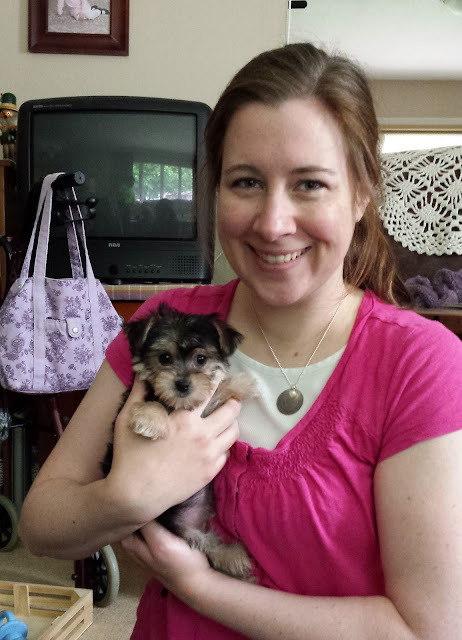 Her family had adopted a Morkie puppy the year before from a local breeder, and she recommended that we consider a Morkie as well. 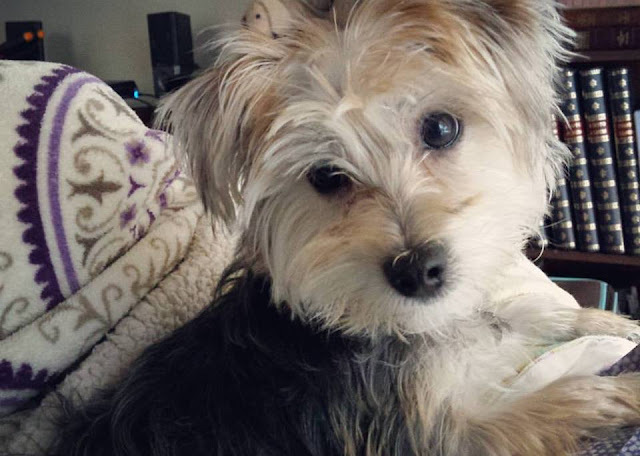 A Morkie is half Maltese and half Yorkshire Terrier. 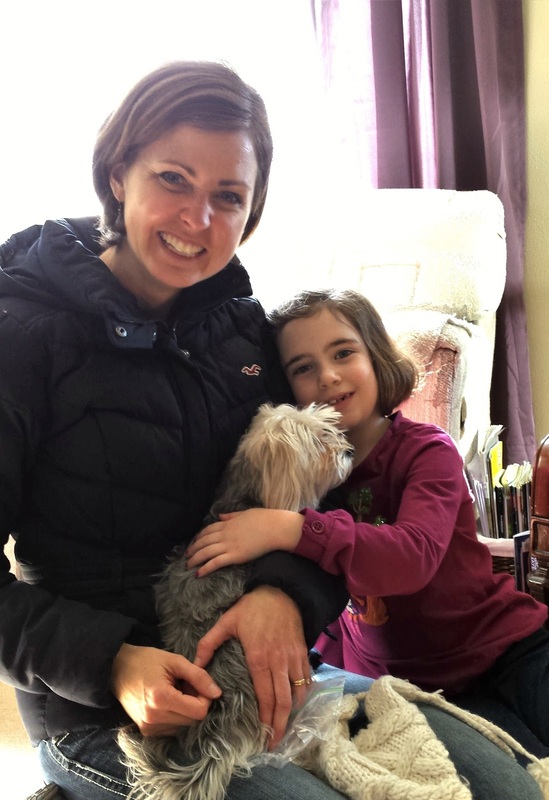 Kirsten and her family brought their dog, Maisy, over twice to visit us in the spring. We had fun playing with Maisy and visiting with Kirsten and her family. We were able to ask our numerous Morkie and puppy questions. I was able to spend time with Maisy to see if a Morkie might be a good fit for me, and we were able to see if a Morkie might cause allergy problems for our family. 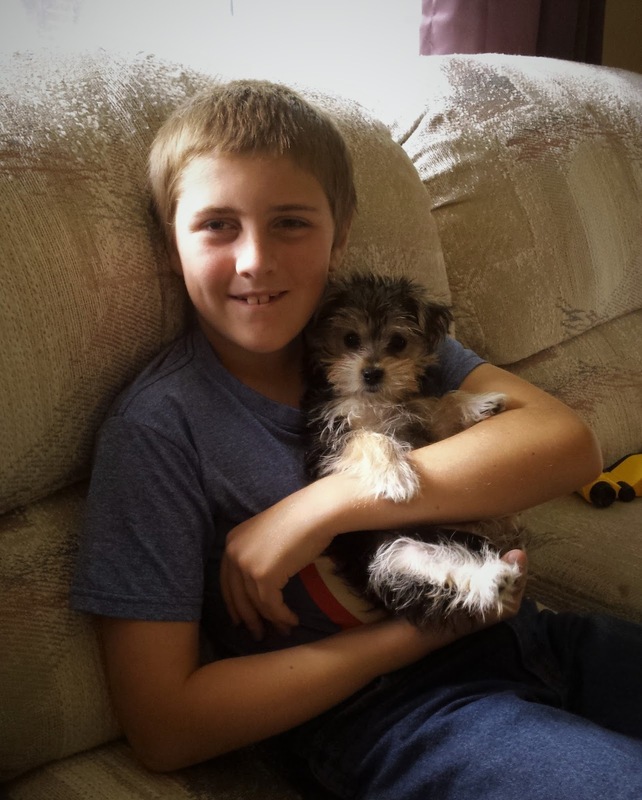 We did a lot of research online about various dog breeds, and in the end we decided that if we did get a puppy, a Morkie would be the best fit for our family at this time. 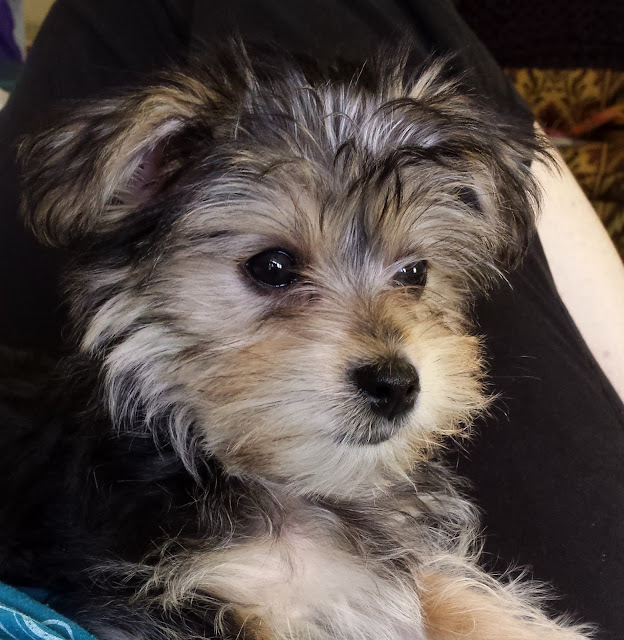 Morkies are hypoallergenic, small, make good companion pets, and are affordable. Eventually, we decided to do it, and the children were thrilled! They had been wanting a pet for several years. 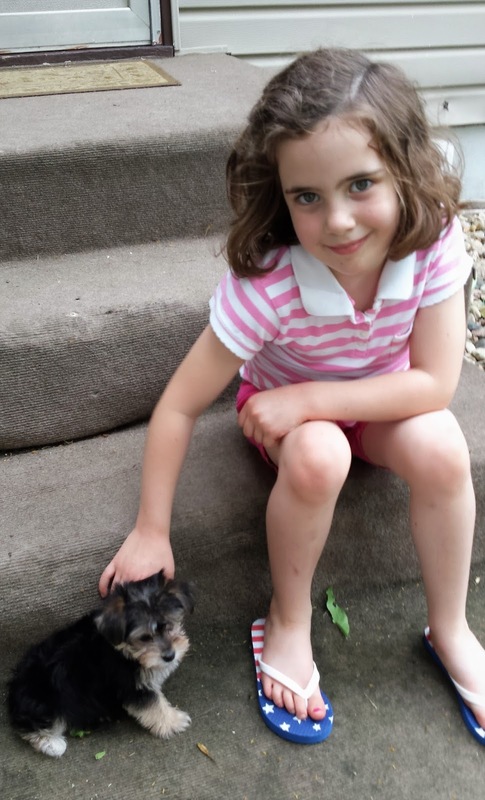 Because of allergies and my health issues, we thought that we'd never be able to get a dog. But finally we decided to give it a try anyway. I'm so glad we did. We brought our two-pound puppy home on June 18. Seeing this little puppy was love at first sight! He was so sweet and adorable! We named him Frodo after Frodo Baggins from Lord of the Rings. For those who aren't familiar with Lord of the Rings, Frodo Baggins is a Hobbit, which is a very small creature. Our dog is a very small dog, so a Hobbit name was a perfect fit. Snuggling with a puppy is one of the best things ever, and I like having a dog at home with me all day. It is so nice to have Frodo to keep me company during the many hours I spend alone. Frodo is a good pet for William and Adelaide. It has been good for them to learn the responsibility of caring for a dog. William takes him for walks around the block when Frodo needs some more exercise. Adelaide likes to do tricks with him. They both like to hold their puppy. Frodo likes to wake William and Adelaide up in the morning when it is time to get ready for school. I am still asleep at that time of day, so I have never seen it, but I have heard that it is pretty cute to watch. Frodo cries every morning when William and Adelaide go to school. He cries so loudly that it wakes me up on some mornings! Frodo is happiest when all of us are home together. He likes to be with his people. Training Frodo has been much harder than we thought it would be. He is a slow learner, but a lovable puppy. If you have any house-training tips for a small dog that doesn't quite "get it" please let me know!!! And if you pray for us, you can pray for wisdom as we train this little dog, and you can pray that Frodo would soon be a well-trained dog. Frodo is now a whole eight pounds! He has grown a lot since we brought him home at 8 weeks old. 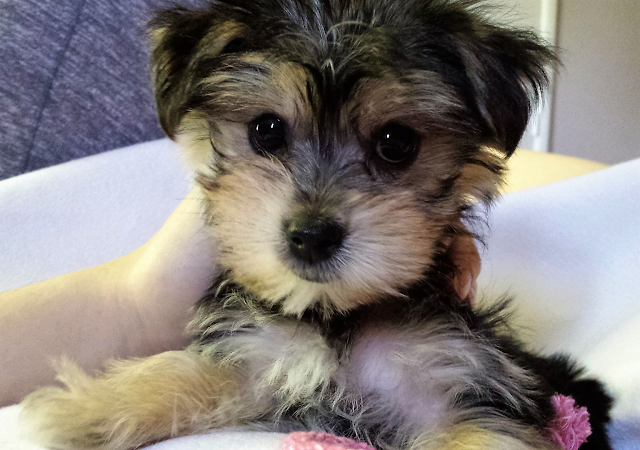 If you like puppy updates, you can follow our hashtag on Instagram: #FrodotheMorkie. So far we are the only ones using it, so all of the pictures are of our little Frodo. I am so thankful for this little dog! Frodo is a good companion for me, and he makes life more fun. It is really good to have his company at home. Taking care of Frodo is harder than I thought it would be, but it is also better than I thought it would be. I don't ever want to go back to not having a pet! Do you have a companion pet or a service dog? How does your dog help you? 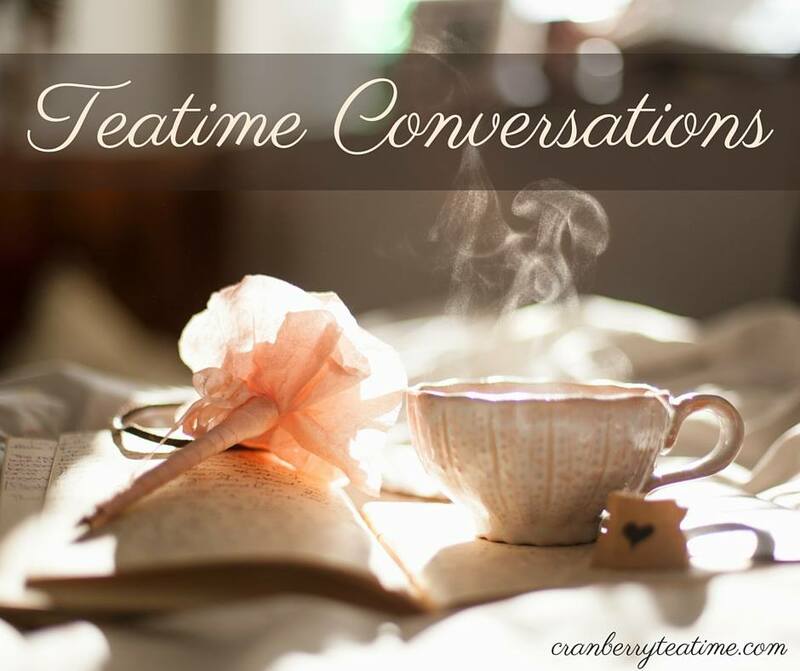 I would love to hear about your special pet or service dog! Edited to add: Sadly, we had to say goodbye to Frodo in July. Letting him go was hard to do, but the right thing. Frodo lived with significant fear, and his anxiety continued to grow despite treatment. We all miss our dog very much.